Flat, static-y hair is less than ideal. Hat hair is an issue that affects 93.8 percent of Americans. OK, we made up that statistic, but it really is a pain! While hats are a necessity in freezing weather, the flat, static-y hair they leave behind is less than ideal. Celebrity hairstylists feel our pain, and are sharing the go-to tricks they use on their A-list clients. Lucky for us, these tried-and-true products can all be found at the drugstore! "If you spent time styling your hair and want to keep it intact, finish with a strong or extra-strong holding spray for long-lasting shape and added shine ... hat or no hat," said Michael Boychuck, celebrity colorist and owner of Color Salon inside Caesars Palace. 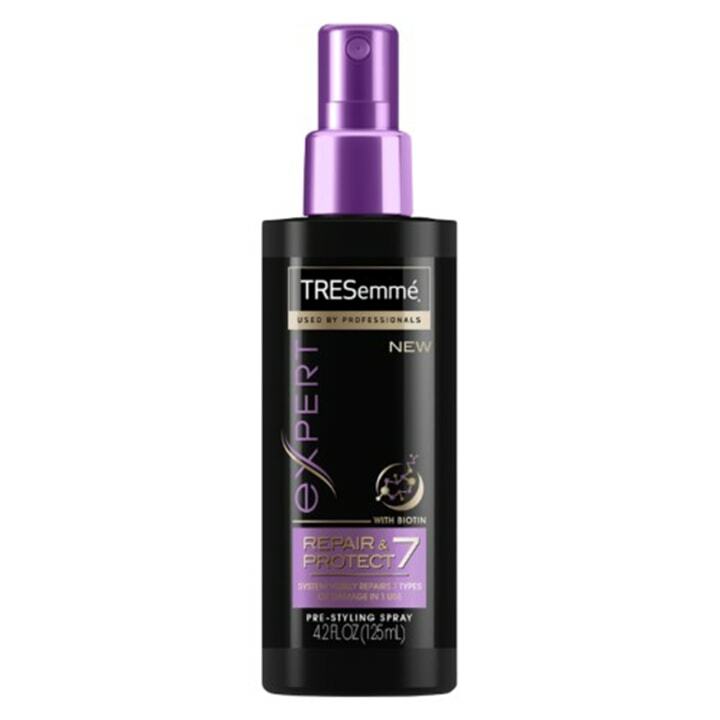 "This humidity-resistant treatment will add bounce and shine while minimizing blow-dry time. Apply to hair while wet to protect against heat damage, and smooth and seal the hair follicles to help boost volume and eliminate frizz for long-lasting and hat-proof results," said Boychuck, whose celebrity clients include Jennifer Lopez, Gwen Stefani and Lady Gaga. Hat hair starts in the shower, "so use a great shampoo and conditioner that is nourishing and hydrating," said celebrity hairstylist Felix Fischer. 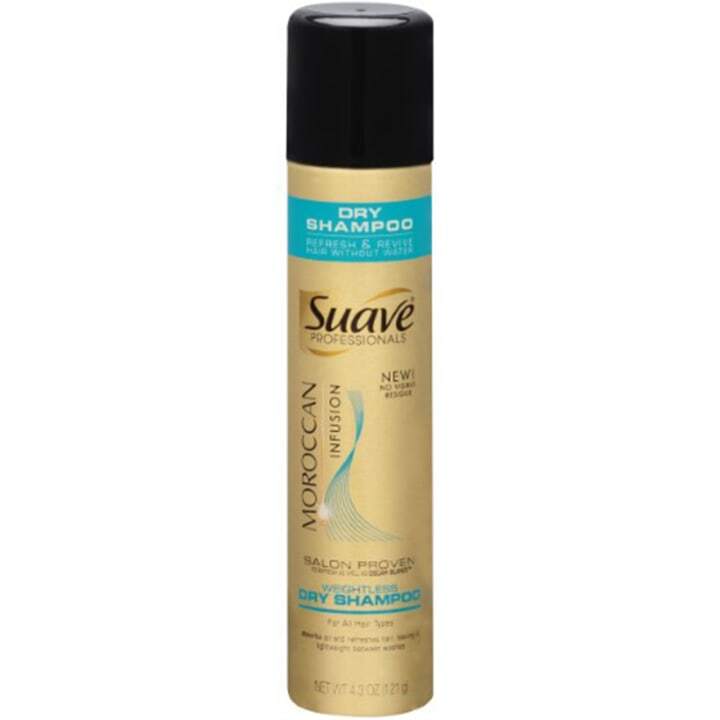 "This product is amazing for giving your hair life and piecing it out. (It will) give it more of a textured style after you've been wearing your hat. 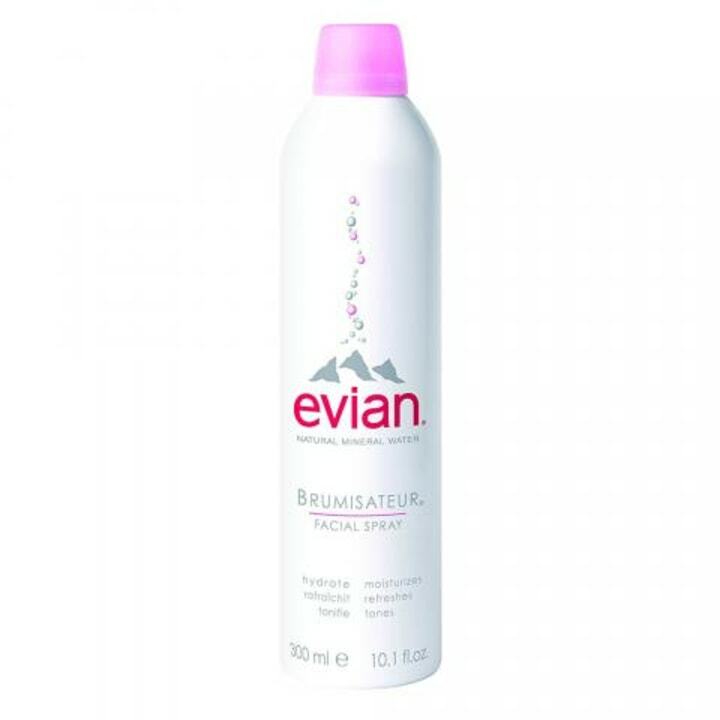 Spray a light amount in the ends while running your fingers through your hair for excellent, lived-in look. 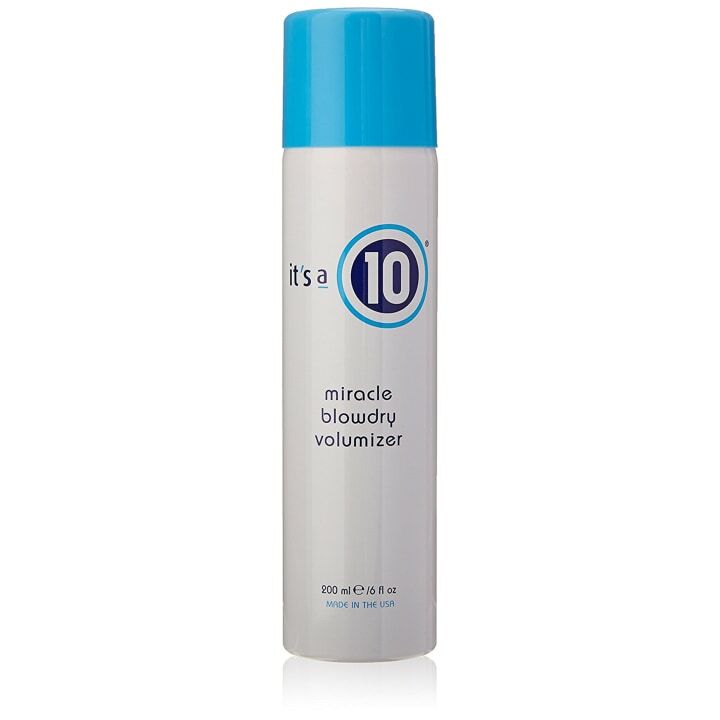 I love this product because it still gives a light hold to the hair and eliminates frizz," said Graham Nation, hairstylist at Ken Paves Salon in Los Angeles. 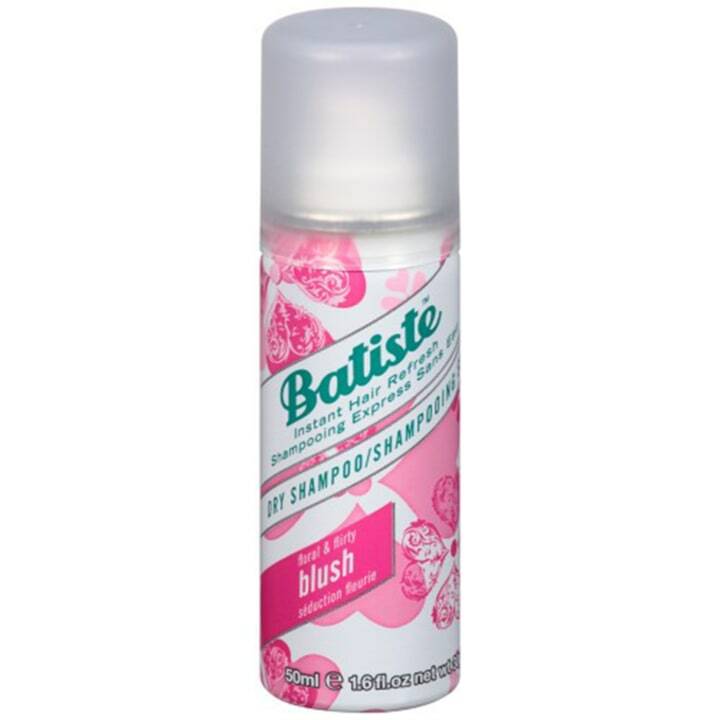 "Everyone needs a dry shampoo, especially if you've been living in a hat for the last few hours or days. 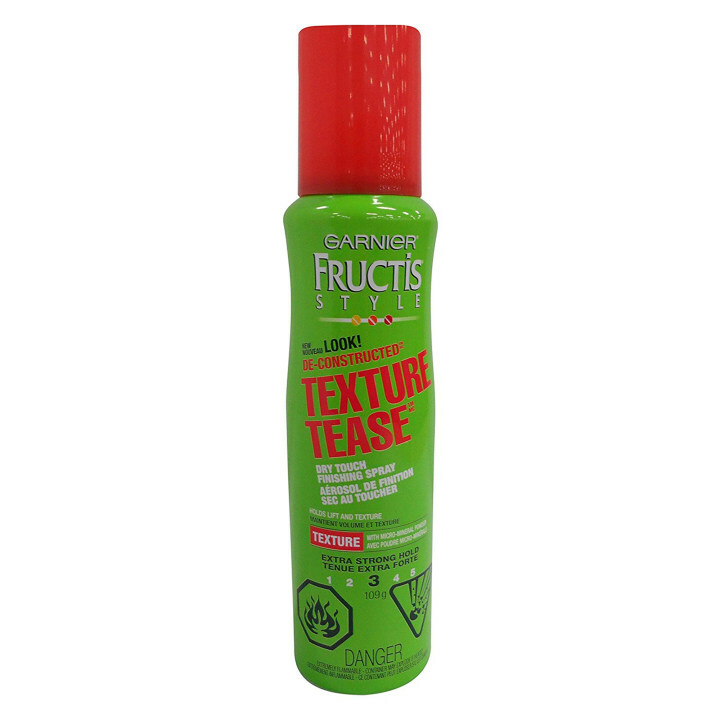 Focusing at the root, spray 10 inches away from hair to eliminate oil and build-up. This will help to give you the volume you desire after being under a hat. 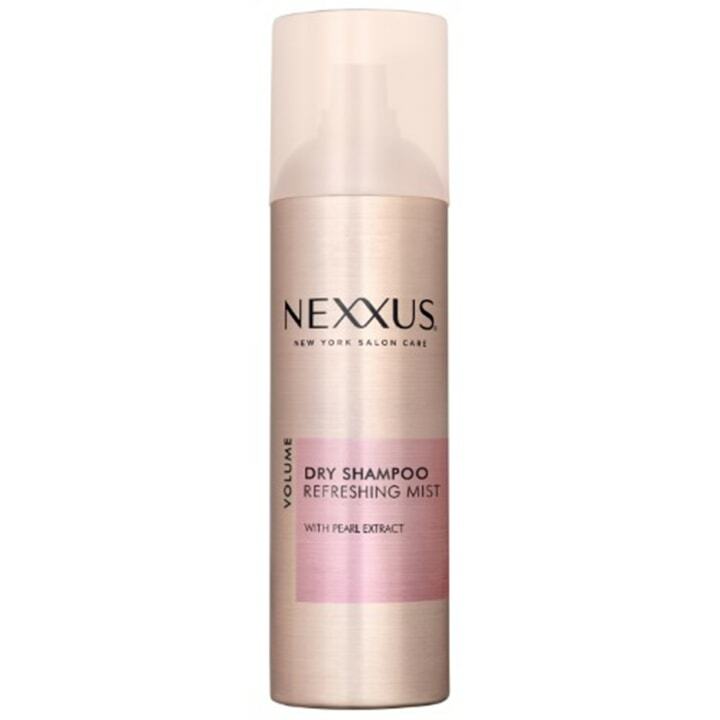 I always have a dry shampoo in my kit in the salon or on set. 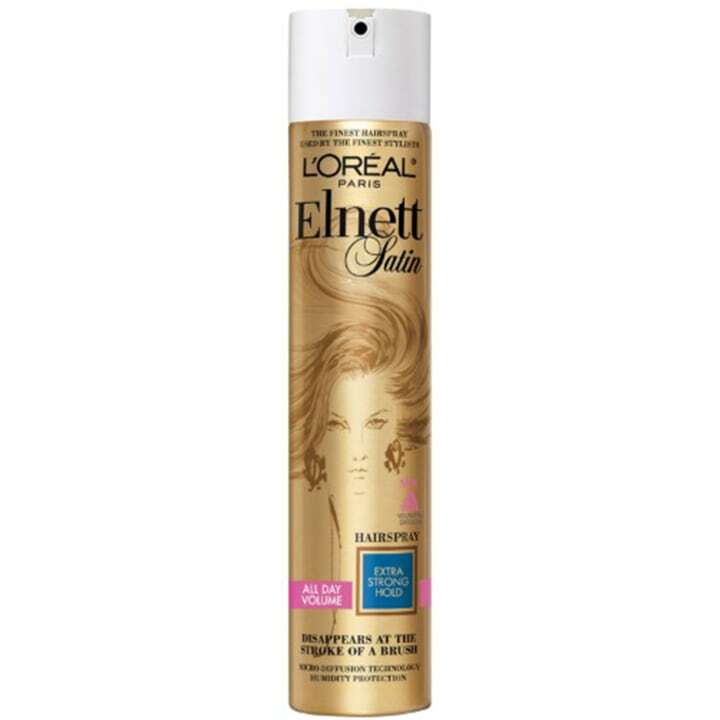 It's a must-have for giving your greasy/oily/hat hair life and making it look like you just styled it. Keep one in the glove compartment of your car," said Nation. "When having your hair under a hat for hours, a quick spritz of water will help eliminate any creases or bends in your hair. Hold the spray bottle about 8-10 inches from the hair and remember that a little will go a long way. You're not trying to wet the hair, but a little mist will dampen your locks enough to get out that unwanted hat hair look," said Nation. "This is a this weightless product that will create fantastic volume and a smooth finish without leaving residue on the scalp," said Patrick Ferrera of Julian Farel in New York City. His celebrity clients include Chloe Grace Moretz, Blythe Danner and Gwyneth Paltrow. 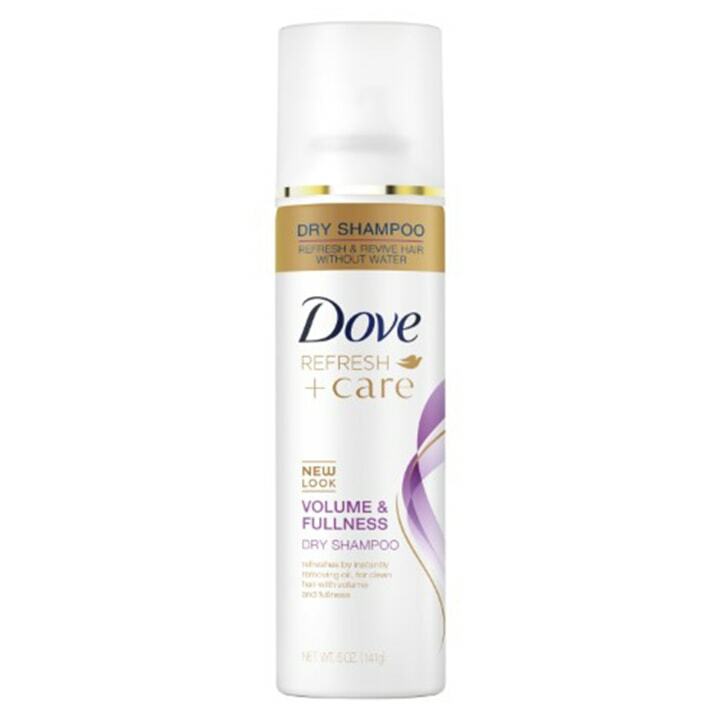 "I am obsessed with this dry shampoo! I find I can use it after a sweaty workout class and it will make my hair look like it did before I worked out. I love that it is lightweight and makes your hair feel clean instead of having a textured feel to it," said celebrity hairstylist Gina Kleinschmidt. 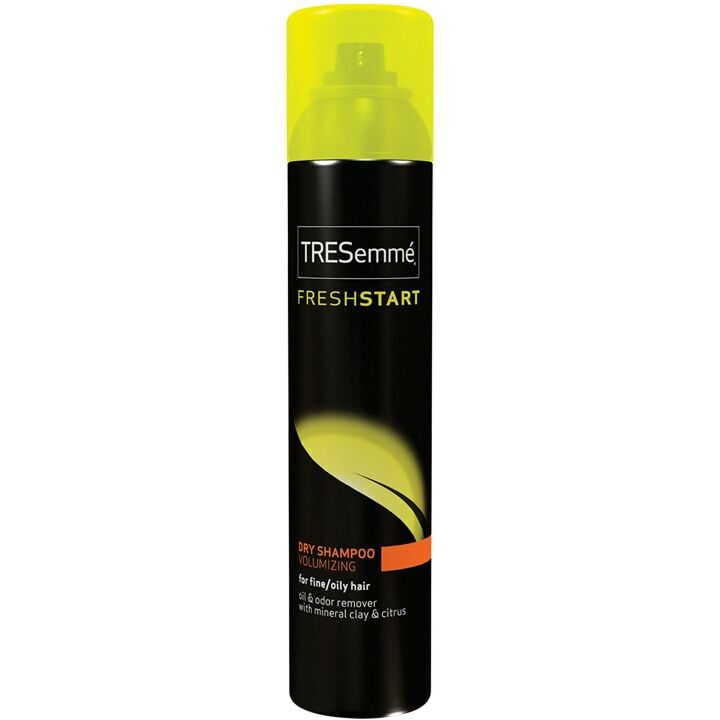 "I love this product for pre-styling and protecting hair. 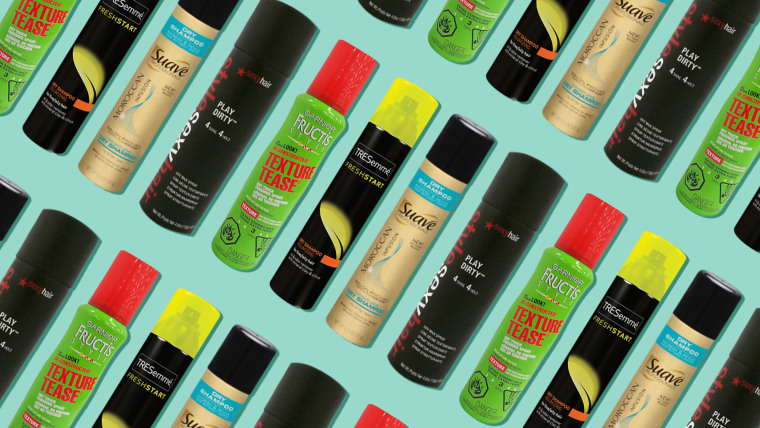 It takes just one pump to mist and refresh the hair. It has a very soft and silky texture that can calm any frizz," said Kleinschmidt, whose clients include celebrity chef Bobby Flay as well as Hailey Baldwin, Jamie Chung and Mel B. 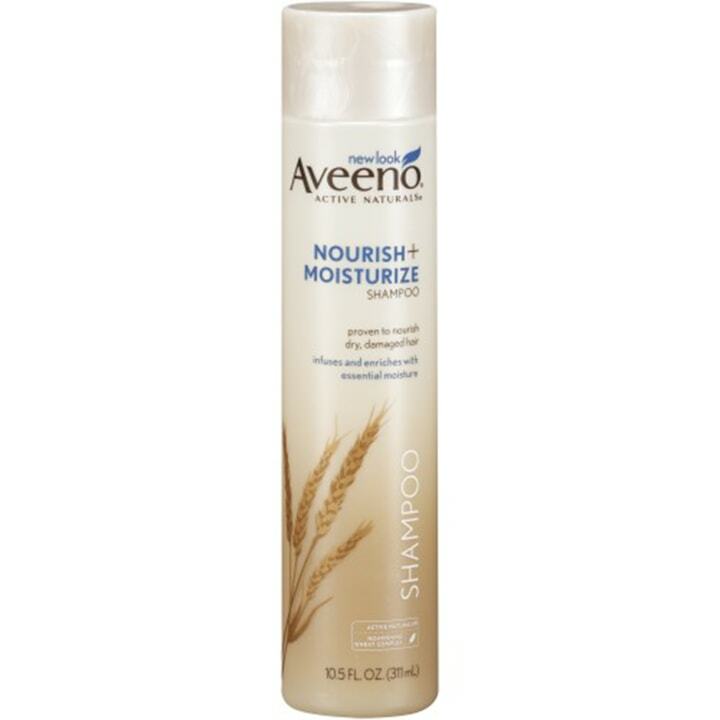 "I love this product for anyone who wants to add texture to their hair, which is great for when it's been flat under a hat! It has a little more grit to it and helps anyone who wants some extra volume," said Kleinschmidt. "If I were you, I would carry it in your bag. This little miracle takes away that funky hat smell and boosts your volume with confidence," said Nesterchuk, whose clients include model Doutzen Kroes, Irina Shayk and Ashley Graham.